If the title of this post led you to believe I have a life full of good habits and am going to share tips for making your own... well that's not really what I have to offer. First of all, I'm generally bad at sticking to good habits. I'm absolutely one of those people who starts with good intentions then gets sidetracked, or worse... never gets started. However... there is one thing in my life that has helped me reach my consistency goals... the practice snake. Yep, that's right. 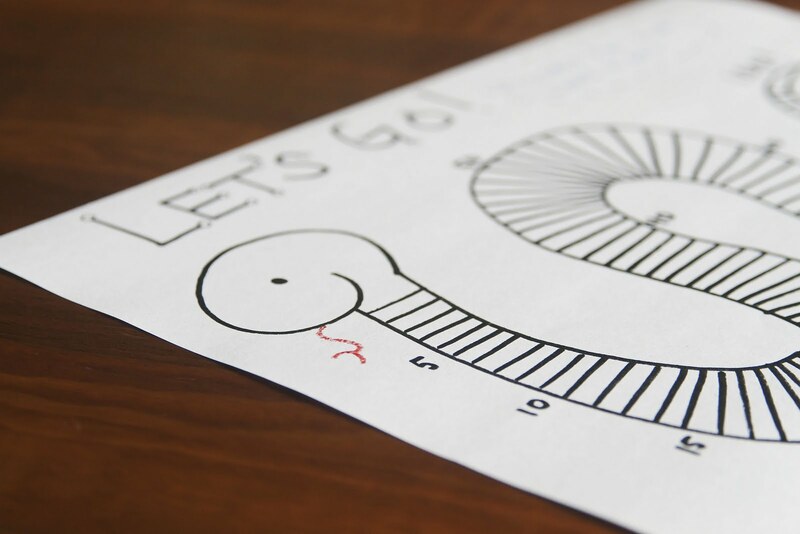 It seems that the only method that keeps me on track was clearly designed for children. What can you do, eh? 1. Decide what habit you would like to tackle - "I will practice cello 2hrs every day." 2. Decide on a reward - "Once I finish my snake, I'll buy these shoes I really really want." 3. 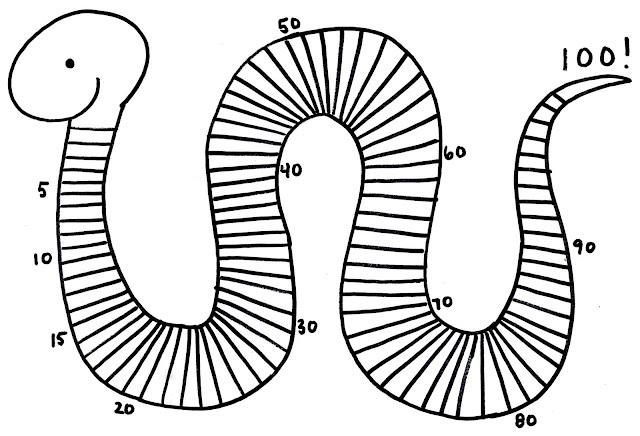 Color in a stripe on your snake every day you complete your task for 100 days. BUT... if you miss a day... your snake dies and you have to start over!!! It's all about sticking to your plan for 100 days. So let's say you want to keep your inbox under control on weekdays - you could just pre-color in weekend stripes on your snake. The same goes for exercising. It's really handy!! 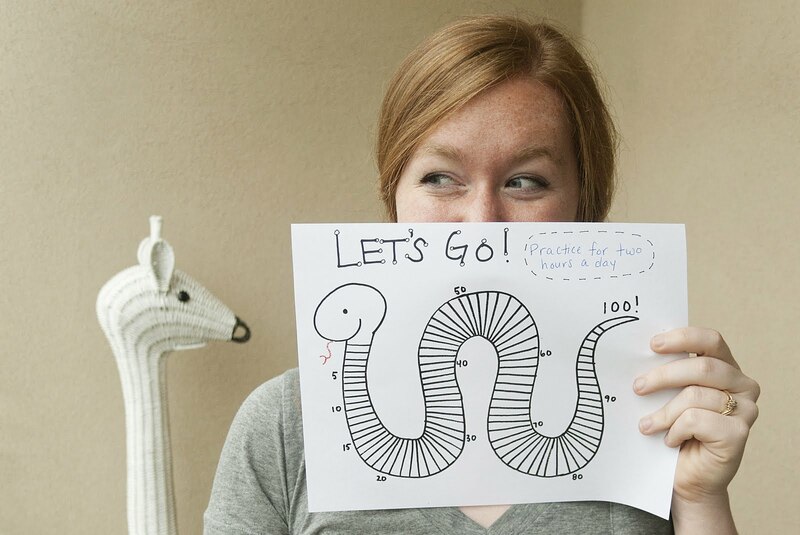 If you're game, you can download you're very own practice snake right here! What do you think? Want to go for it? ?